UAE Central Bank said, it has downgraded seven money exchanging houses for violating the Central Bank’s regulations, including Anti-Money Laundering rules. 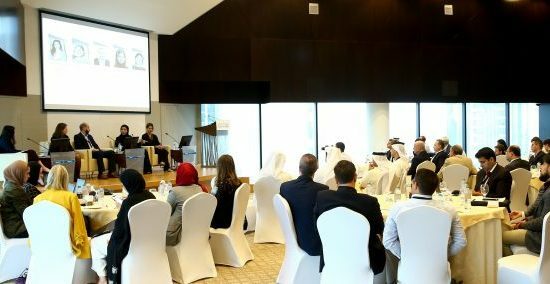 The UAE has 140 money exchange houses with 835 branches spread across the length and breadth of the country while some of the exchange houses have branches in other countries. 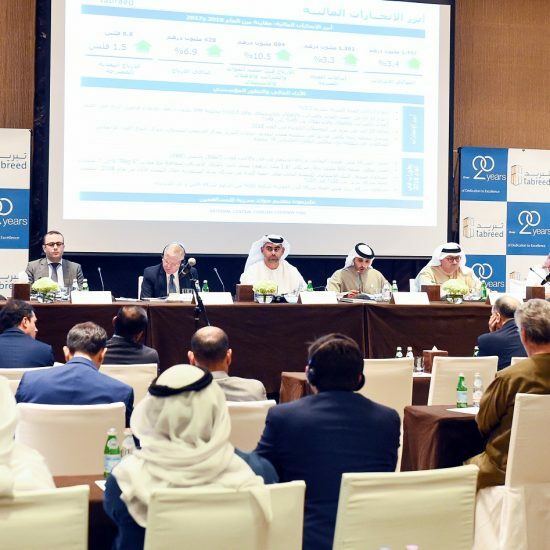 Following the downgrading, Taher Exchange Est., Al Hadha Exchange LLC, Al Hemriya Exchange Company LPC, Dubai Express Exchange, Sanaa Exchange, Cosmos Exchange and Bin Bakheet Exchange Est. have now been restricted to deal in sale and purchase of foreign currencies and travelers cheques only. “Based on this decision, the above exchange houses were prohibited from conducting any activities relating to remittances or payment of wages. This decision comes after the failure of these exchange houses to regularize their status during the grace period granted by the Central Bank,” a statement said. Between January and September last year, foreign residents in the UAE sent Dh121.1 billion to their home countries or other recipients abroad. The total remittances for the first nine months of the year is 2.1 per cent higher than the Dh118.6 billion cash that moved out of the UAE during the same period in 2016, UAE Central Bank data shows. Expatriates from India transferred the bulk of the cash home, with beneficiaries in the Asian country receiving Dh15.46 billion in remittances, representing more than a third (37.9 per cent) of the total outbound fund transfers.